Wolves are members of the dog family. 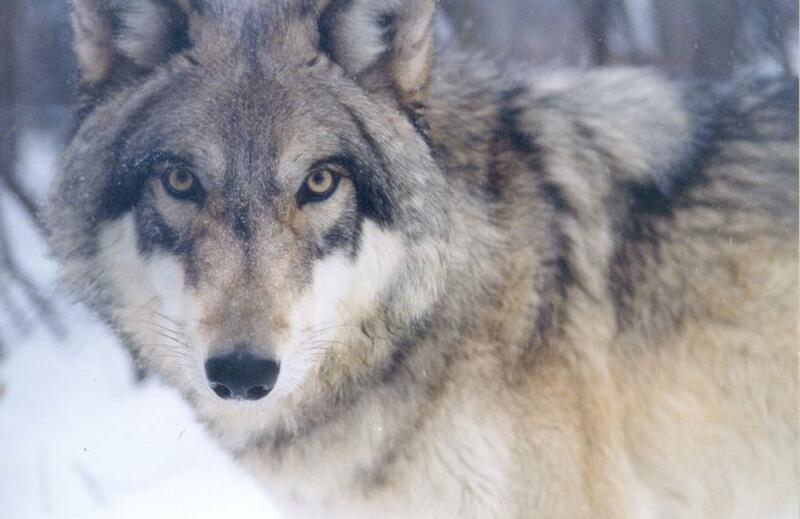 Adult wolves often eat 20 pounds of meat in one meal. Wolves live together in packs of about 8 or 9 wolves. Despite their name, gray wolves vary in color from brown, black, gray, white and red. Wolves are social animals and live in groups called packs.